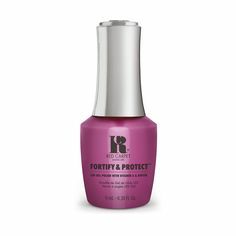 Have an event coming up but have no time to do a gel manicure? Or getting ready for a night out and completely forgot to do your nails? Our Red Carpet Ready gel polishes require no base coat, top coat or cleanser, so your nails will be ready in just 5 minutes – just brush on colour, cure and go! 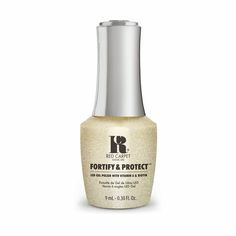 With its three easy steps, Red Carpet Ready is also great for anyone starting out with gel manicures and it gives 7-10 days’ worth of shine. You can achieve a flawless manicure in such little time, what more could you want! Make sure you get your hands on them quick, because when they’re gone, they’re gone! You can use any of our LED Lights to cure your Red Carpet Ready manicure, including the Salon Pro 5-30 LED Light, Professional LED Light and the Portable LED Light.